Complimentary breakfast, free Wi-Fi, business center and fitness center are just a few of the amenities guests can enjoy. Featured amenities include a business center, a 24-hour front desk, and a safe deposit box at the front desk. This comfortable hotel can be found in Soho / Tribeca / Chinatown. The hotel consists of 28 units. Pets are not permitted on the premises. With a stay at Soho Garden Hotel, you'll be centrally located in New York, within a 10-minute drive of Brooklyn Bridge and Washington Square Park. 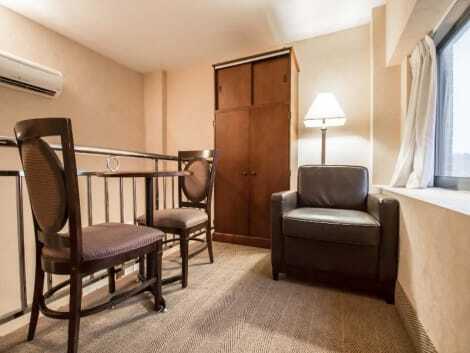 This hotel is 0.9 mi (1.4 km) from National September 11 Memorial and 1.3 mi (2.1 km) from Battery Park.